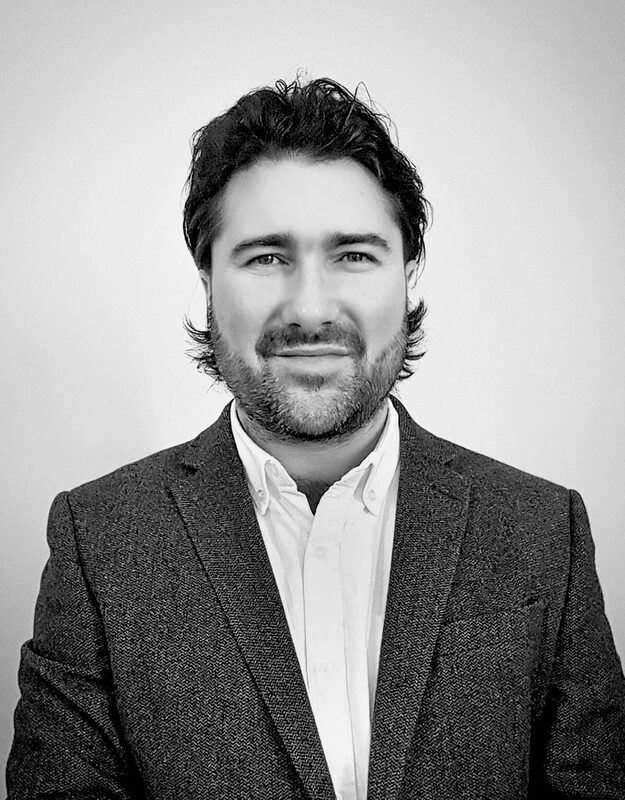 I’m Simon Bell and I’m the director of Sensation Creative. Designing exhibition graphics Bauer Media, TI Media (Time Inc.) and BMW Motorrad. Being able to intuitively align with strategy, understand emotions and articulate these qualities through design is my biggest strength. Briefly, my work includes; name origination and basic requirements such as logo design, fonts and colour palettes through to a full range of digital and printed media requirements. Some of this work includes website design, business literature, advertisement design, fleet vehicle liveries, exhibition graphics and signage. Brand identity design; from inception upwards provided for a wide range of industry. Expertise in design-based psychology with knowledge in design-based neuro-science and ethnography required for decoding emotional-based rationalisation of stimuli, primarily visual, audio and haptic but also scent and taste. Always human first. A belief that effective brand communication makes strategy visible, complex simple and provides consistency across all digital and physical environments. That an organisations visual language is often interpreted as a bench mark for the quality and consistency of products and services provided due to people being predominantly visually orientated. 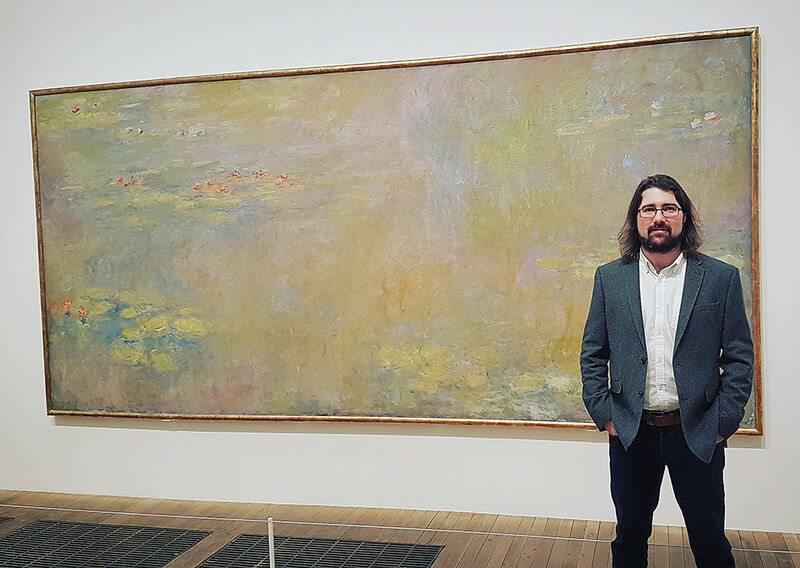 Pictured with a Claude Monet painting at Tate Modern, London. I simply love being around art. 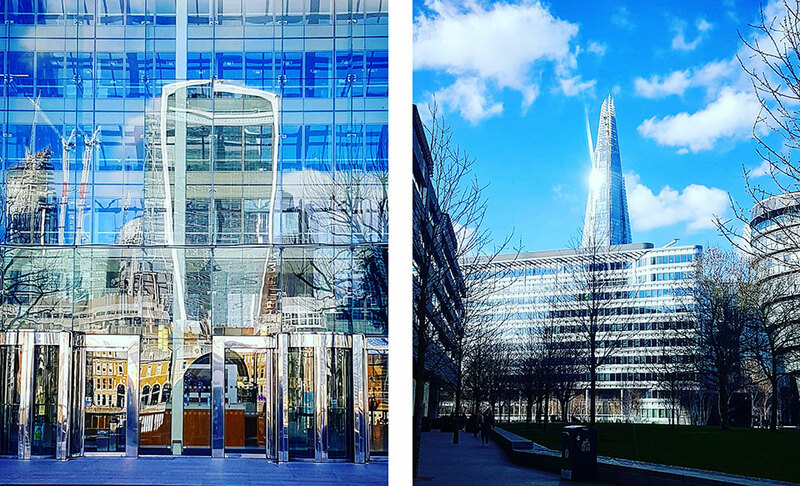 Just 45 minutes away, I’m close enough to feel inspired by London (and take pictures! ), but far enough away to step away and reflect. 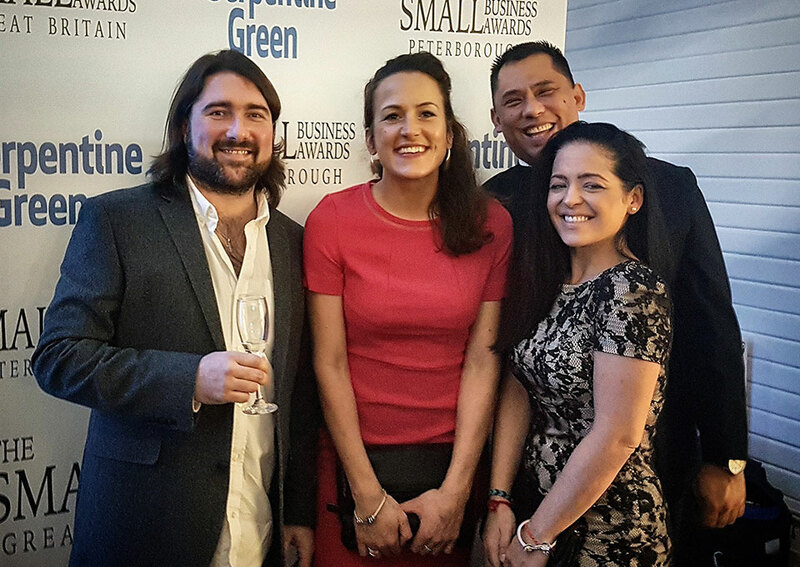 Getting invited out with clients is always nice, especially when they are winning awards with the help of my work. 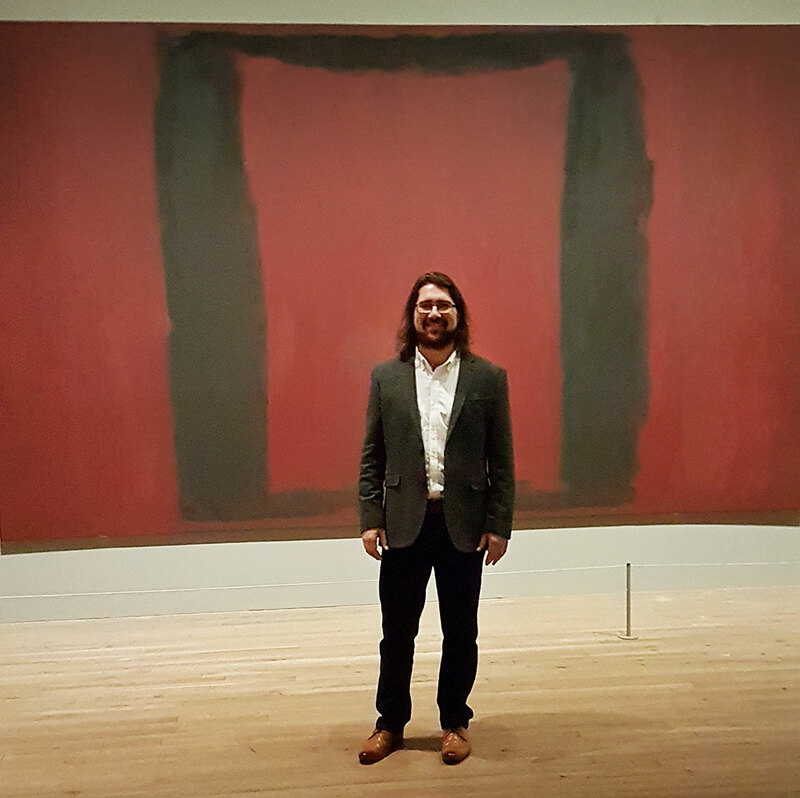 Pictured with a painting by Mark Rothko at Tate Modern. Simplicity can be incredibly thought provoking as it leaves space for clarity and presence. 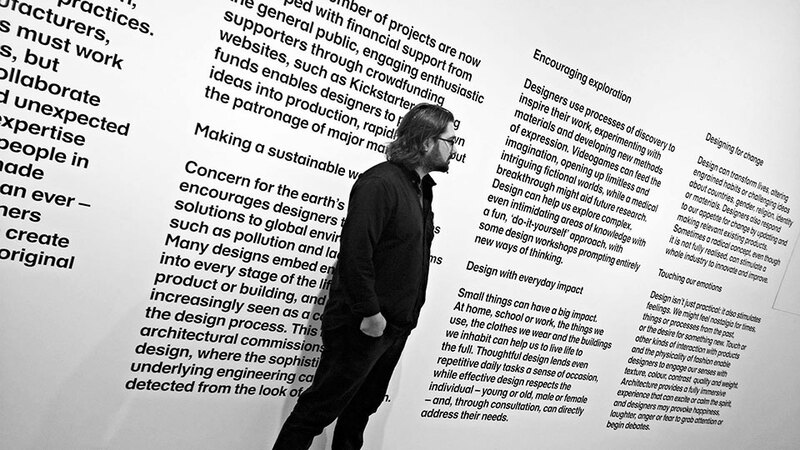 Inspirational words on design, taken at the Design Museum in London. Have a project in mind that you would like to chat about?